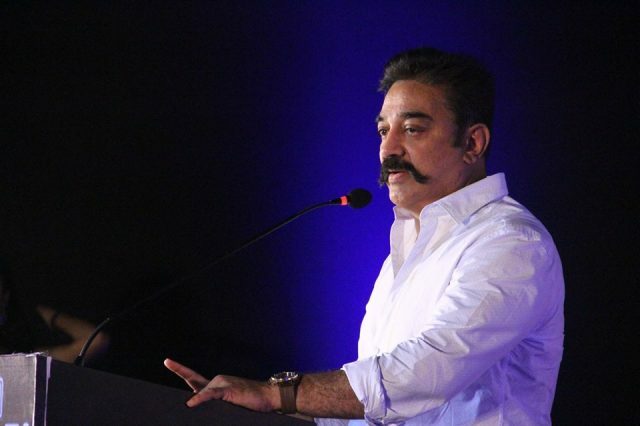 Thespian Kamal Haasan has been away from the arc lights for a long time now. He met with an accident in the US while shooting for his directorial venture Sabaash Naidu and has been out of action since then. The actor has been advised rest for some more time by his doctors after another minor fire accident at his residence in Chennai. 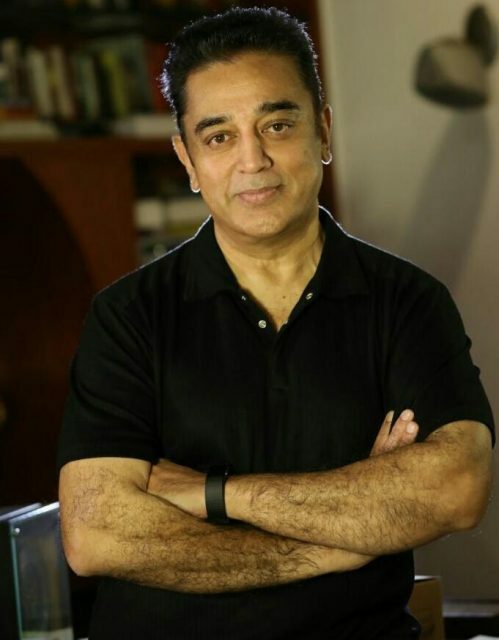 Also, the maverick actor confirmed the resumption of work on the sequel of Vishwaroopam, which is titled Vishwaropam 2. With so many projects lined up for the perfectionist, it is going to be an exciting year ahead for him.